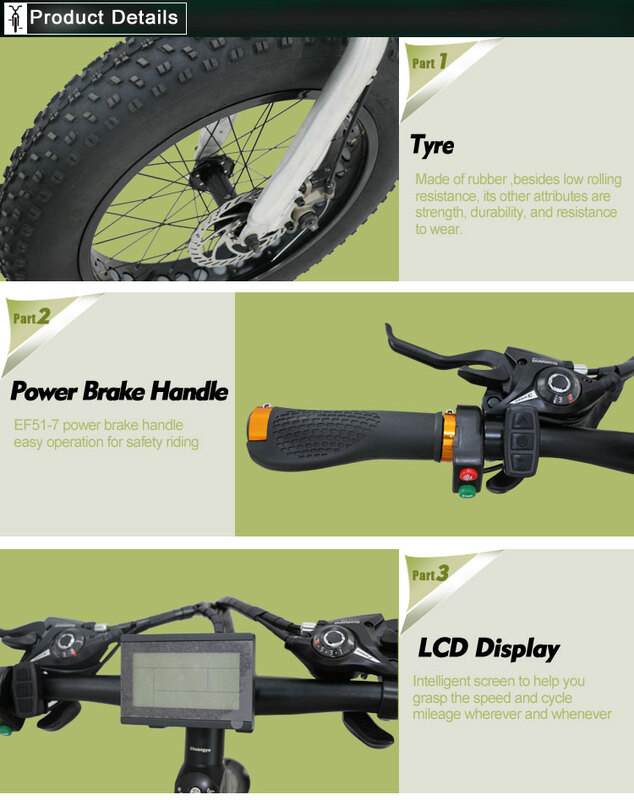 How to choose a mountain bicycle? 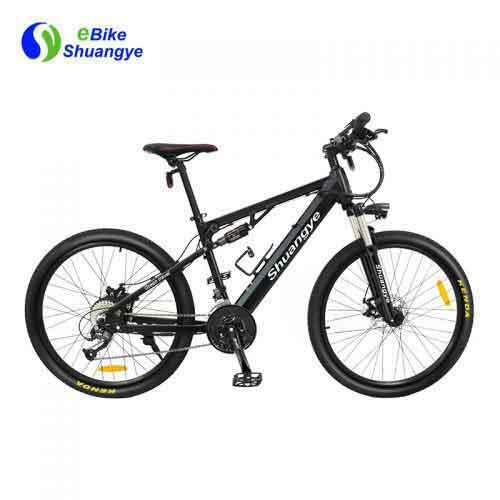 How to choose a road bicycle? 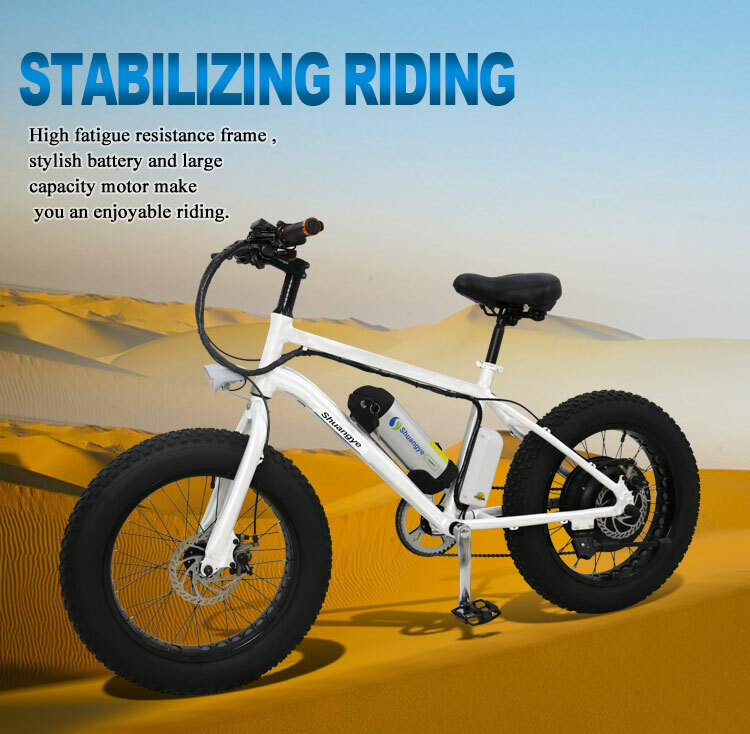 How to choose a children’s bicycle? 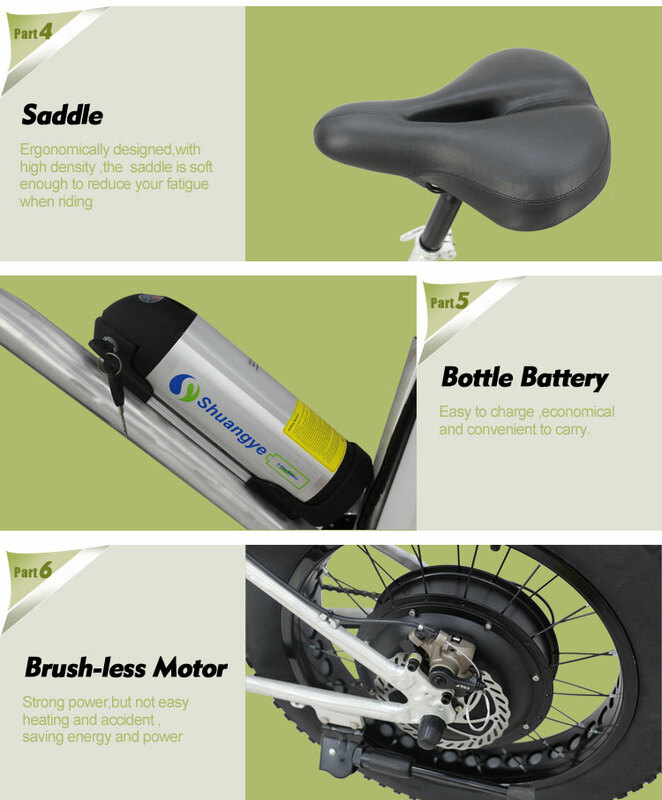 Currently, the bike has gained widespread popularity and has become a full replacement for the usual transport. 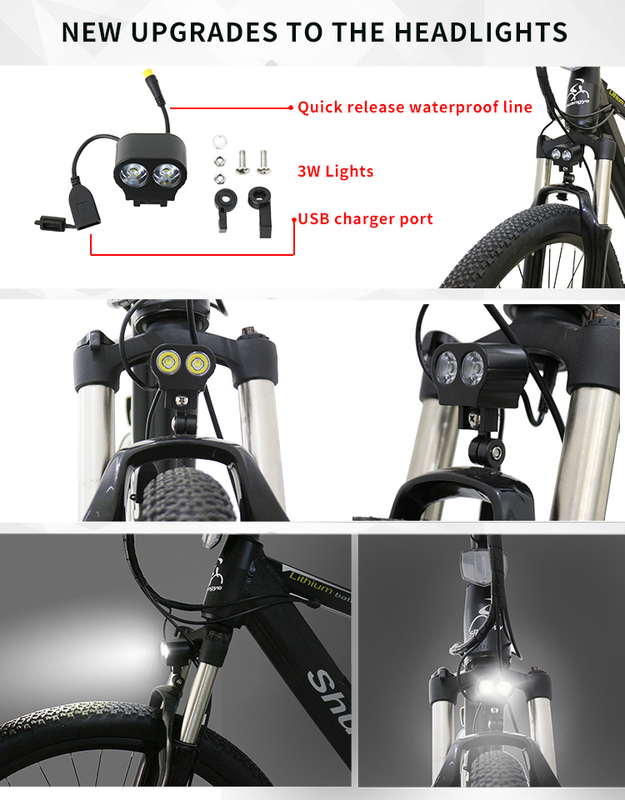 The road to and from work becomes much more enjoyable and exciting, and sometimes faster. 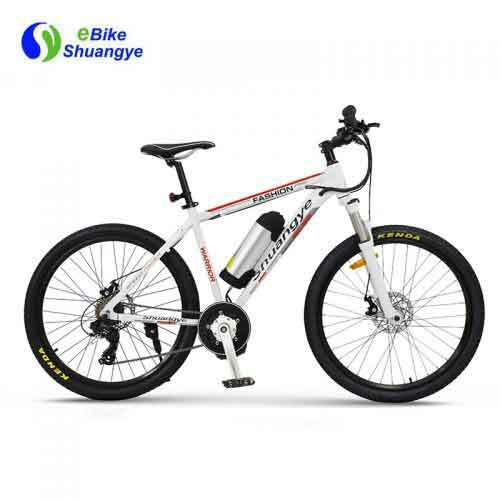 The fresh air, the removal of nervous tension, improve blood circulation, muscle tone – the benefit is obvious. 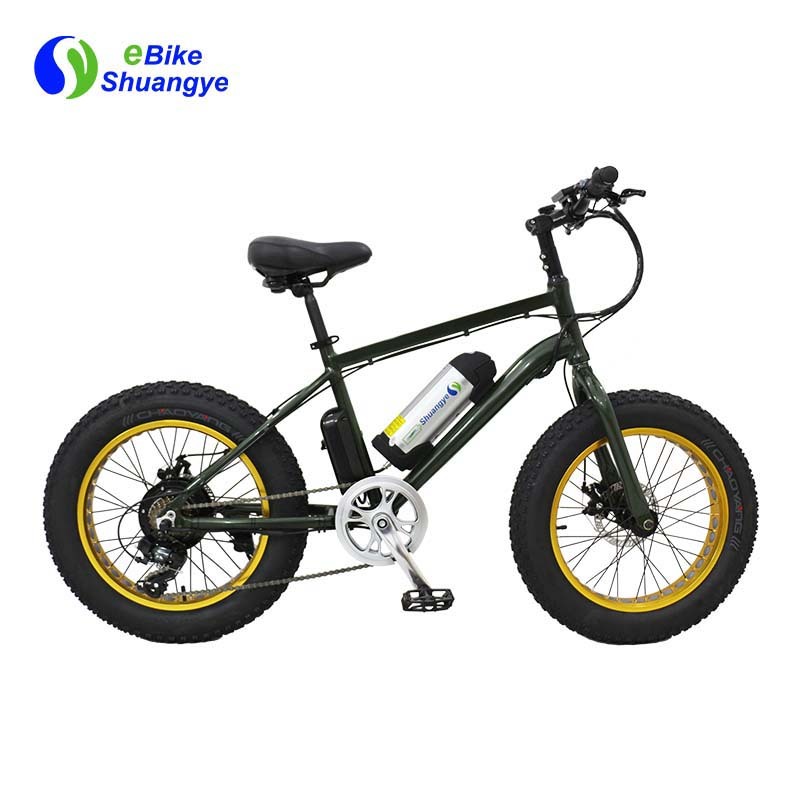 Shuangye green power fat electric bicycle, uses a battery shaped like a water bottle and hides the motor in the rear wheel hub, making the bike look like any other commuter bicycle. 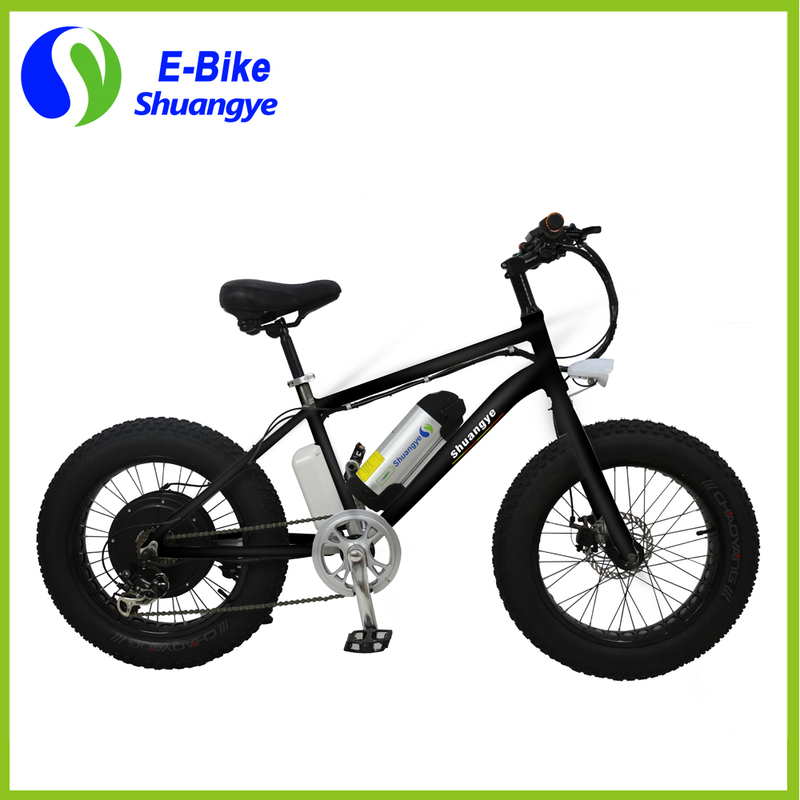 However, it can provide power for up to 30 miles and has a top speed of 30 KM/H. 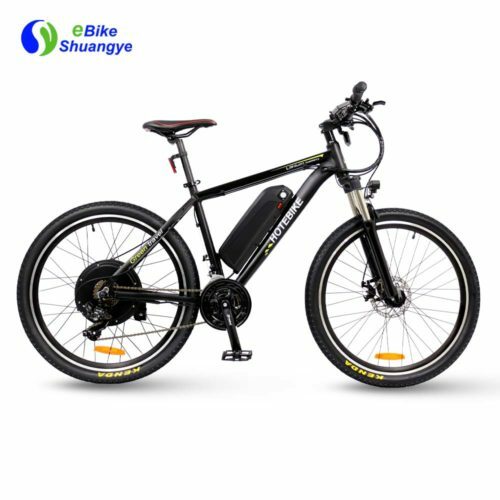 At the same time, the green power fat electric bicycles have aluminum frame, 26*4.0 inch.meaning cycling to work could become a lot less effort for those using green power electric bicycle.